Format: OC-6 Iron, Mix, Men, Women, Junior, Novice, Masters, Koa, Double Hull, V1, V3 and Canoe Tug of War. Short course: 1st race- Sand Island to 2nd channel to last green buoy, left turn and back (5 miles). 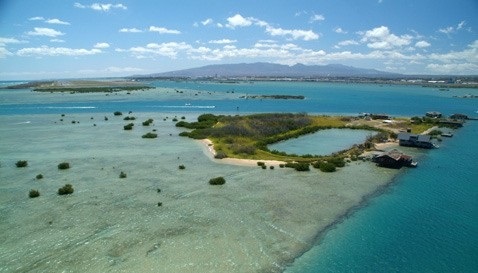 Long course: 2nd race- Sand Island canoe site out to the second channel to Honolulu Harbor and back (8 miles). ​(Entry includes lunch, entertainment, door prizes, and medals). HCRA Waiver required for all participants. 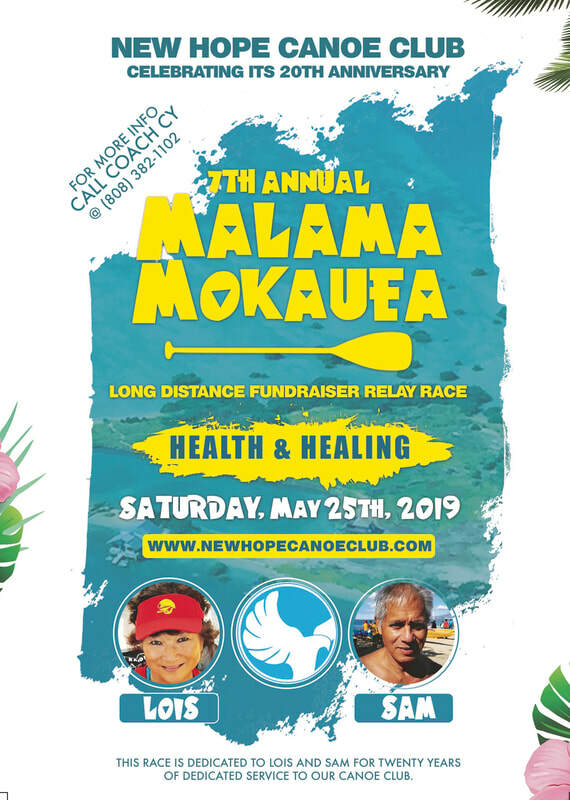 Before the race start; there will be oli and hula honoring Mokauea Island which lies only 1⁄4 mile offshore in Ke’ehi Lagoon It is the last fishing village left on Oahu. 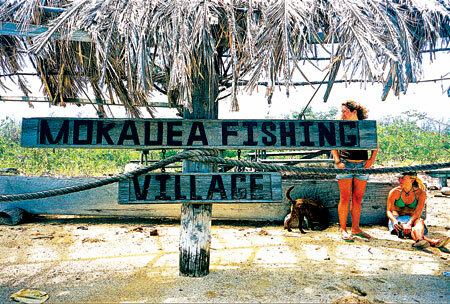 Ke’ehi was one of the richest fishing grounds in Hawaii and deemed sacred by King Kamehameha III. 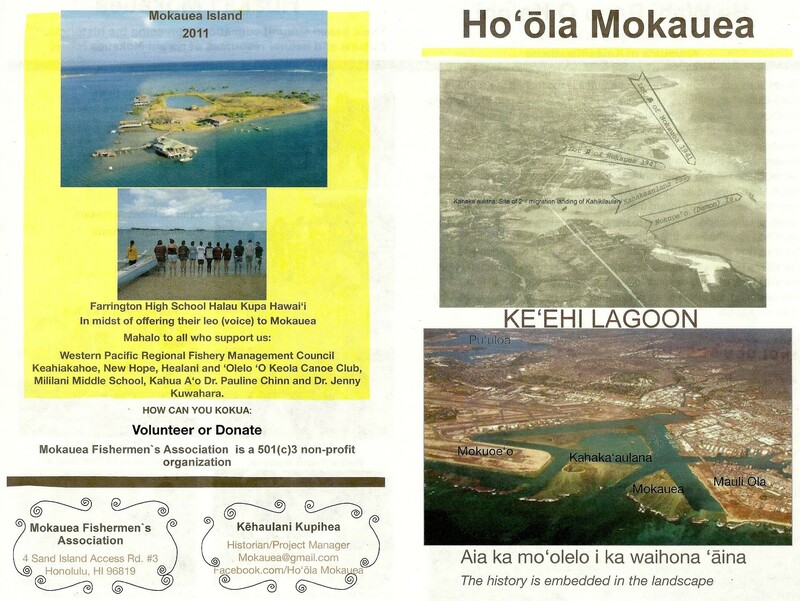 Cultural and educational programs for our community still continue.